An open community at the intersection of civic-tech and social change. Yes! We are a community of programmers, activists, data analysts, designers, human rights lawyers, government officials, journalists, visual artists, storytellers and other professions who collaborate on social change projects. 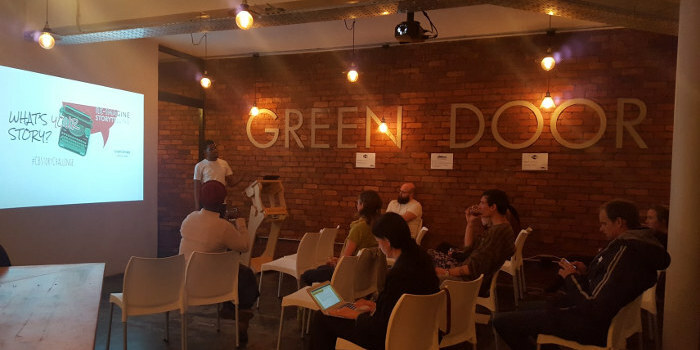 We use civic tech to develop innovations and alternate ways to address some of society's problems. Start your own Codebridge Lab to help support your local community. Get in touch with us and let us help you get started! 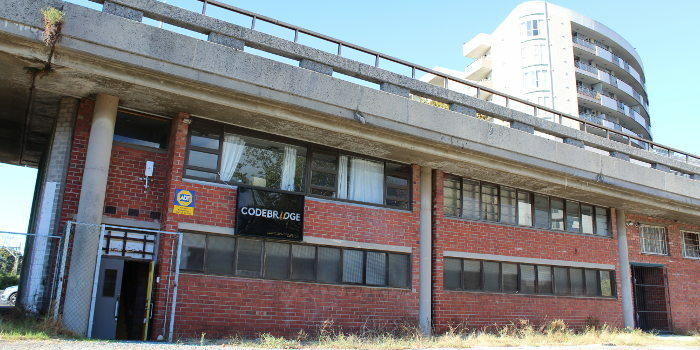 Codebridge is run by OpenUp, a non-profit organisation registered with the South African Department of Social Development, number 133-850NPO. Kollektif font by Brave New Fonts.